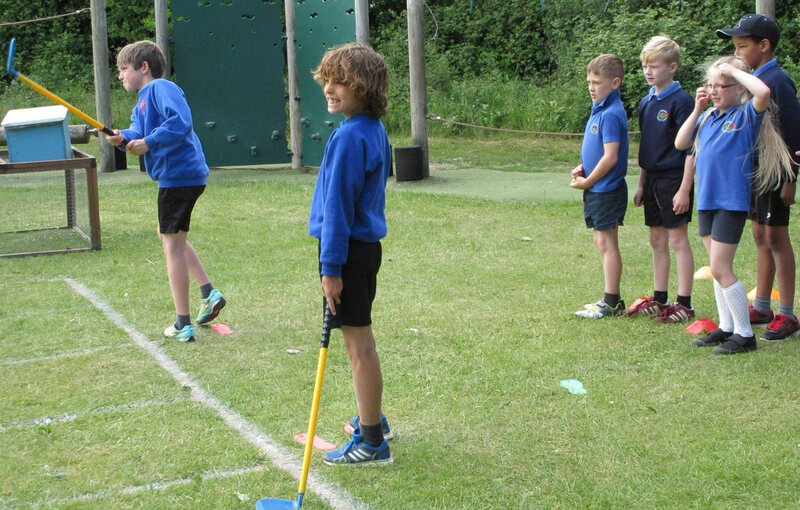 Six local Primary Schools competed in the Tri-golf challenge at Broughton Primary School on the 9th June. 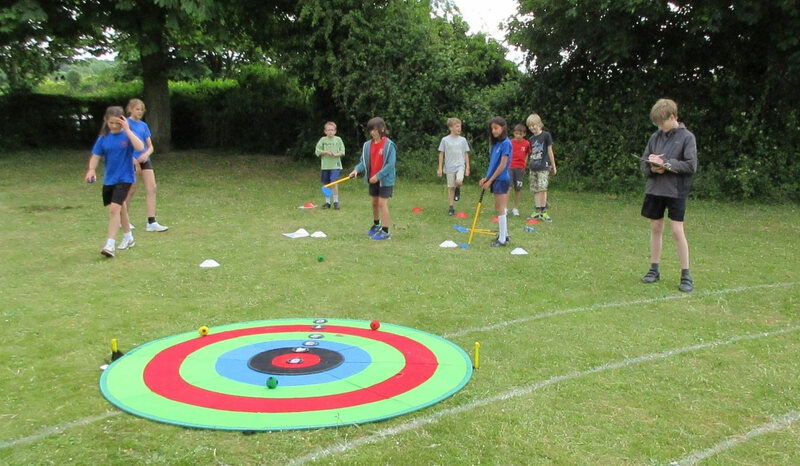 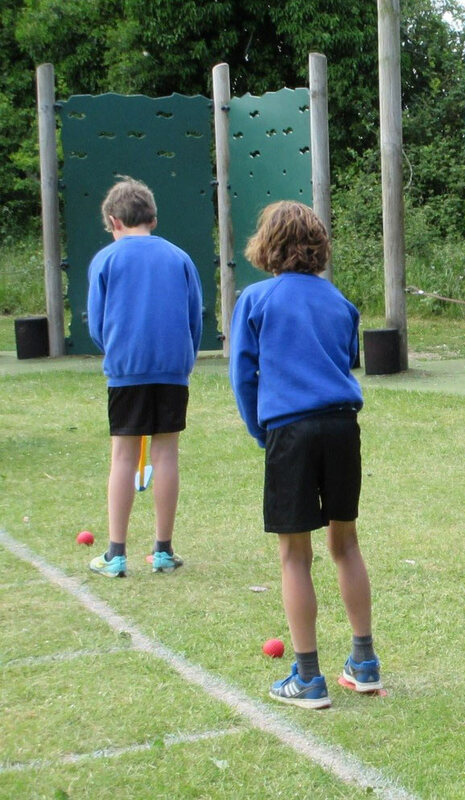 Young Sports Leaders helped with the team scoring and watched as the Year 3 and 4 pupils developed their basic golf skills with various challenges, including ‘reach the target’ and ‘driving range’. 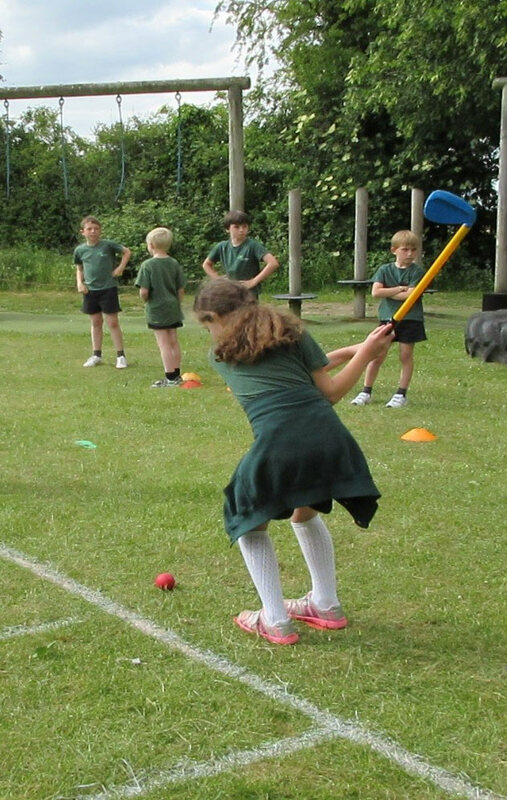 Broughton Leaders helped with the demonstrations showing the Year 3 and 4 pupils how to do the necessary techniques to improve the swing. 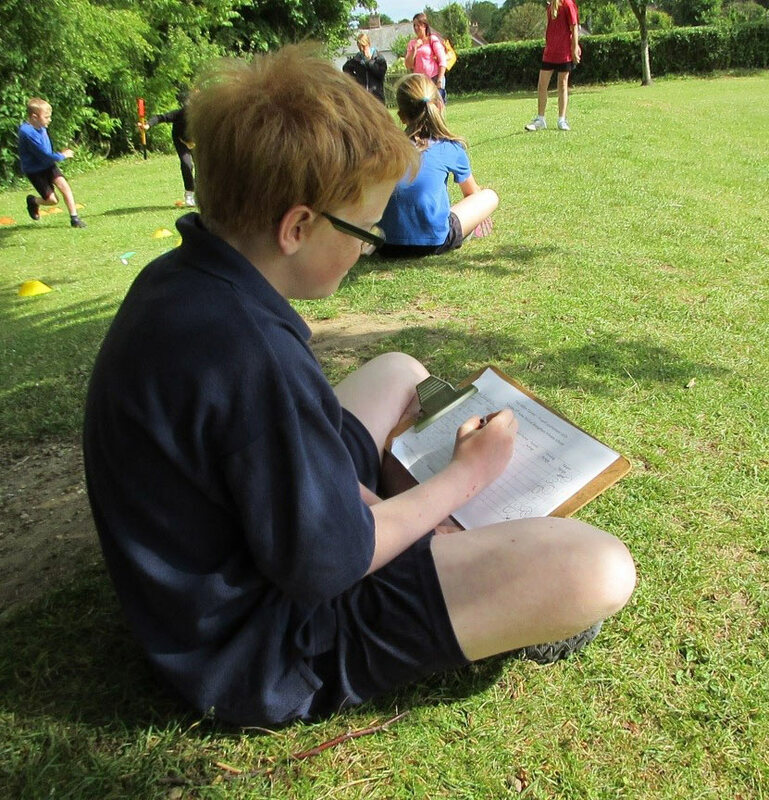 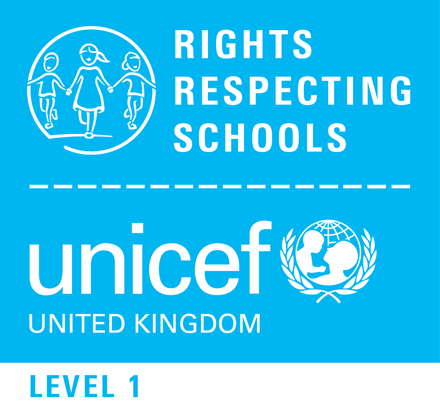 Well done to all the schools for completing the challenges especially Stockbridge School who won their first ‘Masters’.